we would have been saved all the `verbal tripe`we have been inflicted with by a bunch of losers! "DUP and Northern Irish businesses at odds over May's Brexit deal"
"Ulster Farmers’ Union tells Arlene Foster no-deal Brexit would be disastrous for region"
"A row has erupted between the Democratic Unionist party and Northern Ireland business and farming interests after the Ulster Farmers’ Union gave its backing to Theresa May’s Brexit deal, in the first sign of cracks in support for the unionist party’s policy at home." "The union, which represents more than 11,000 farmers, many of whom traditionally vote for the DUP, has called on Arlene Foster to vote for the Brexit deal, telling her a no-deal Brexit would be absolutely disastrous for the region." "Police reinforcements for Northern Ireland in case of no-deal Brexit"
"Almost 1,000 officers from rest of UK to start training to deal with trouble arising from hard border"
"Plans for a national mobilisation of police, which were devised in the wake of the 2011 riots across England, are being revised and adapted for the tensions thrown up by a no-deal Brexit"
"Almost 1,000 police officers from England and Scotland are to begin training for deployment in Northern Ireland in case of disorder from a no-deal Brexit, the Guardian has learned." "The plans were put in place after Police Service of Northern Ireland (PSNI) chiefs asked for reinforcements to deal with any trouble that arises from a hard border. The training for officers from English forces and Police Scotland is expected to begin this month." 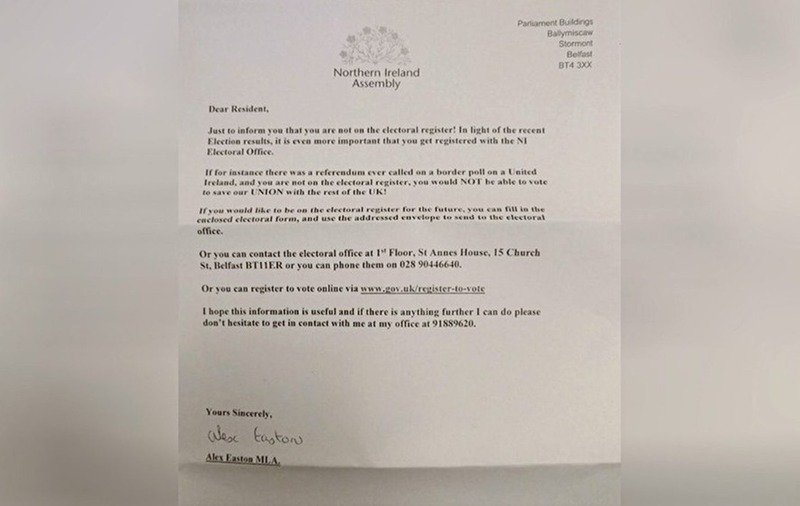 My note,... well it might be interesting to see how residents in nationalist areas in Belfast might regard and react to being policed by British mainland police officers. ! Hear Hear, the words of wisdom as usual. 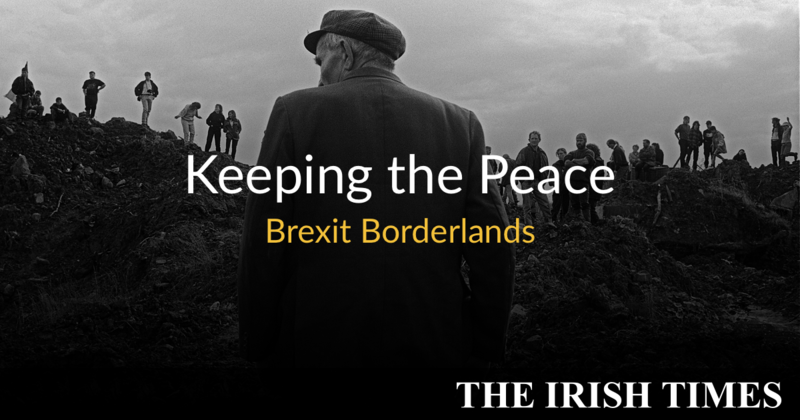 "An old conflict and a new Border: How Britain's exit from the European Union could threaten 20 years of peace in Northern Ireland." "There will be twice as many land Border crossings in Ireland as there are in the entirety of Europe." "DUP meeting on party's Brexit stance did not discuss impact on Northern Ireland, says Jim Wells"
"We were always anti-EU and debates had been held for decades, says party outsider"
"Jim Wells has lifted the lid on the crunch DUP meeting which decided which side the party would back in the EU referendum campaign which subsequently saw it catapulted into the centre of UK and EU politics." 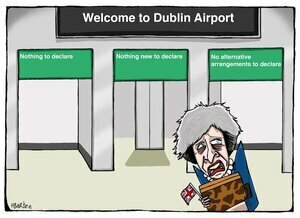 "He revealed there was no impact assessment presented on how a leave win would affect Northern Ireland and that there was no voices raised in support of remaining with the matter decided on within minutes although the meeting lasted "several hours". "He said given the party's opposition to the EU for over four decades - and the experience gathered over that time - it was an easy decision to make. 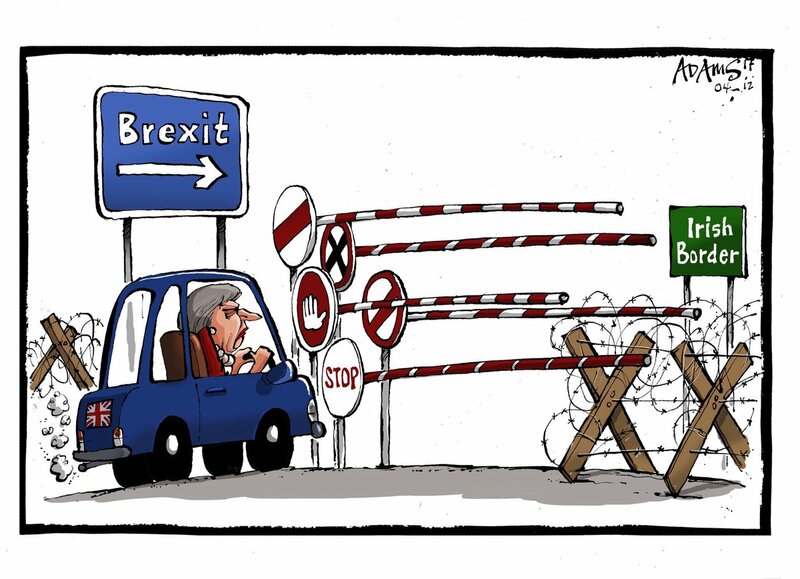 He said the mechanics of how the UK departed - including for a solution to the Irish border - were not discussed." "Nor was a presentation on the strengths or weaknesses of leaving or remaining done." who are dragged onto TV to spout a load of codswallop-these are called `the experts`! I am convinced none of these groups actually lead normal lives! In fact I have doubts they are actually living a life at all! The so called 'experts' who are dusted off and dragged out on TV are usually "know-alls" who will know tomorrow why the thing they predicted yesterday didn't happen today. I am convinced that we will end up with a deal because we have to end up with a deal and for no other reason.